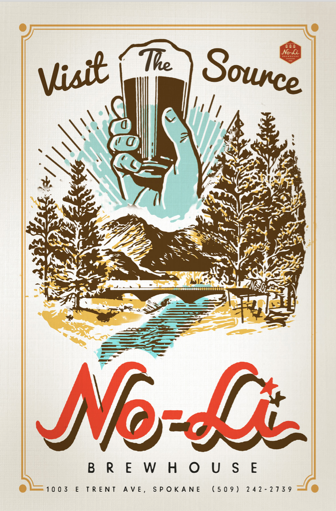 Spokane, WA…Brewing beer and building a better Spokane. What could be more fun? 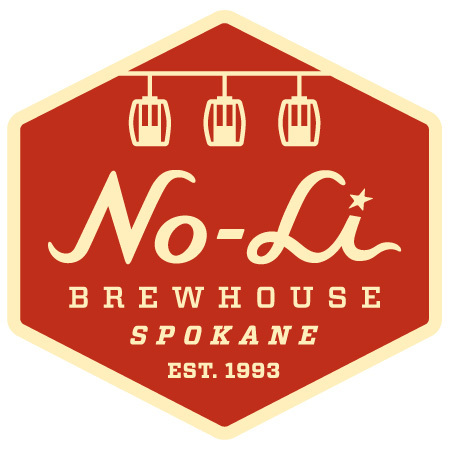 With community development efforts like the Taster Tray Program and LocALE Mondays, No-Li Brewhouse is extremely excited to be partnering with the Mayor's office and United Way/VolunteerSpokane.org for Spokane Gives Month in April! Along with highlighting Garland as the LocALE neighborhood at the pub each Monday night, No-Li's staff will donating their time to multiple non-profit organizations and events throughout the historic district. 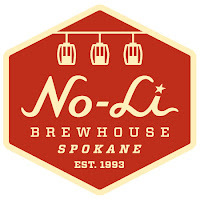 "Creating a culture focused on supporting and strengthening the Spokane community has been a clear goal at No-Li since day one," says No-Li Sales & Marketing Manager, Callet Ioane. "We're thrilled to kick off our month on April 9th with The Guild School and then on the 23rd as part of Cleaning from the Corridor on East Sprague. As an organization, we pride ourselves on being a part of the fabric of this community and that includes doing what we can to always make it better." Every month for the rest of the year, No-Li will continue to donate hours to each neighborhood featured on their Spokane pint glass series. Glasses for this neighborhood pint collection can be acquired through the pub every LocALE Monday! Brewing beer and building a better Spokane. That is Giving from the Source.